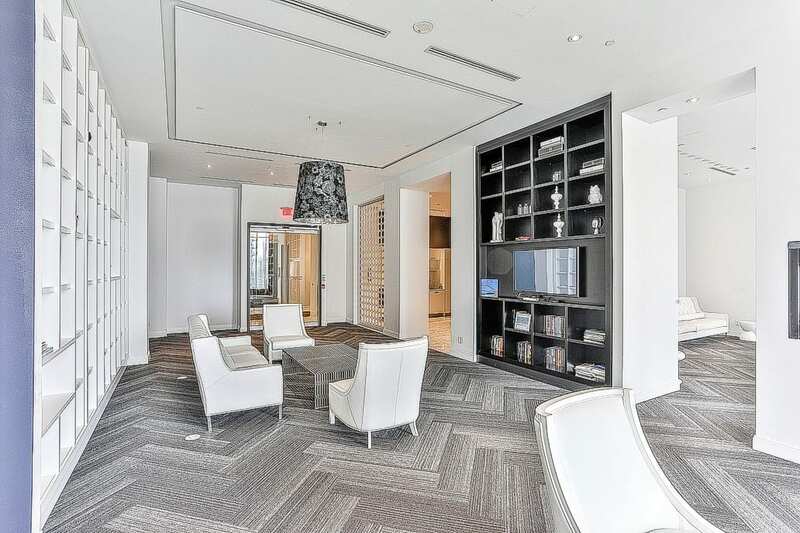 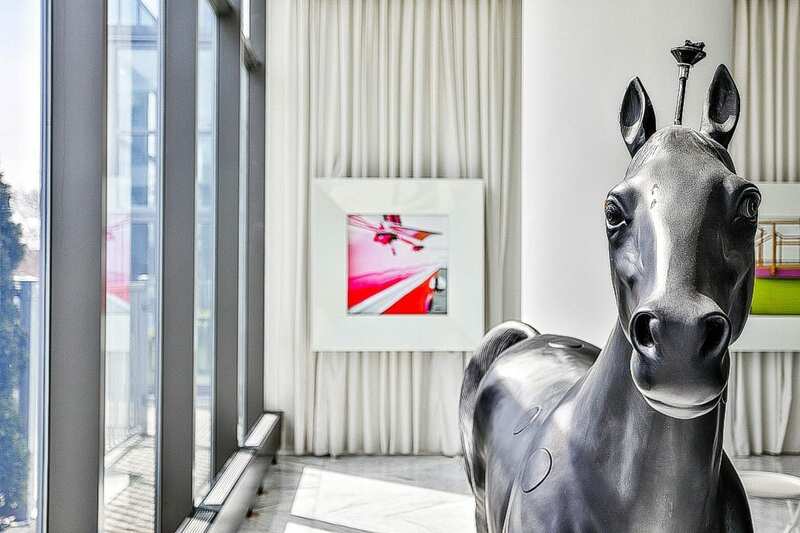 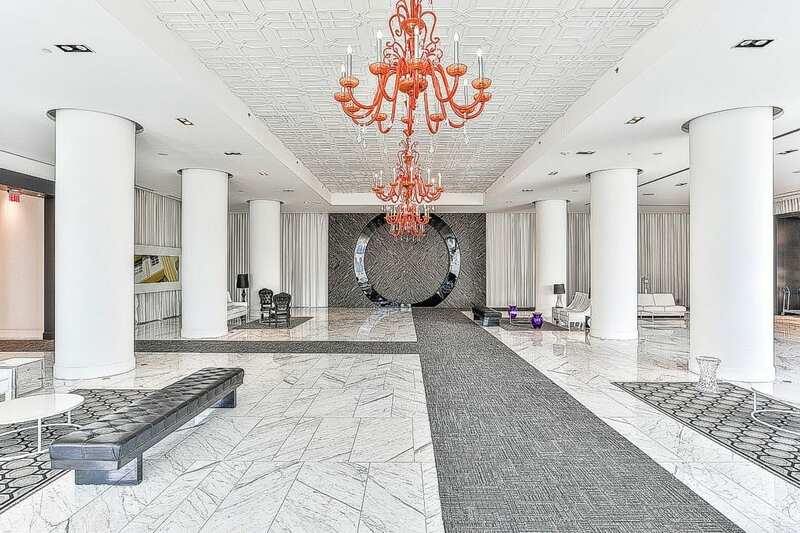 This absolutely stunning, 1241 sq/ft (1004 sq/ft + 237 sq/ft N/E facing balcony) ‘Raleigh’ model suite is situated in the award-winning South Beach Condos. 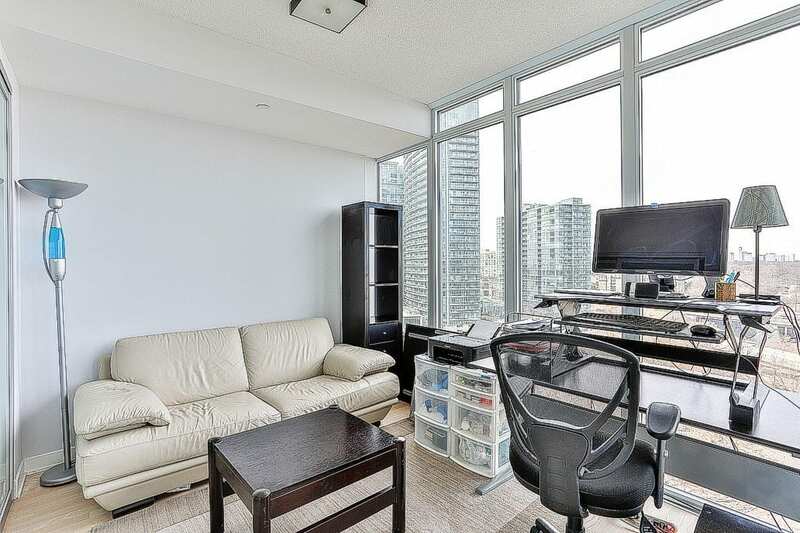 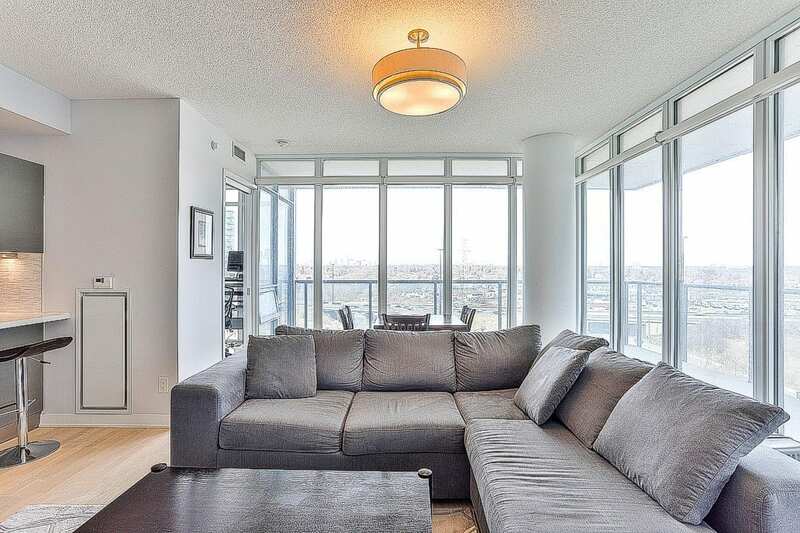 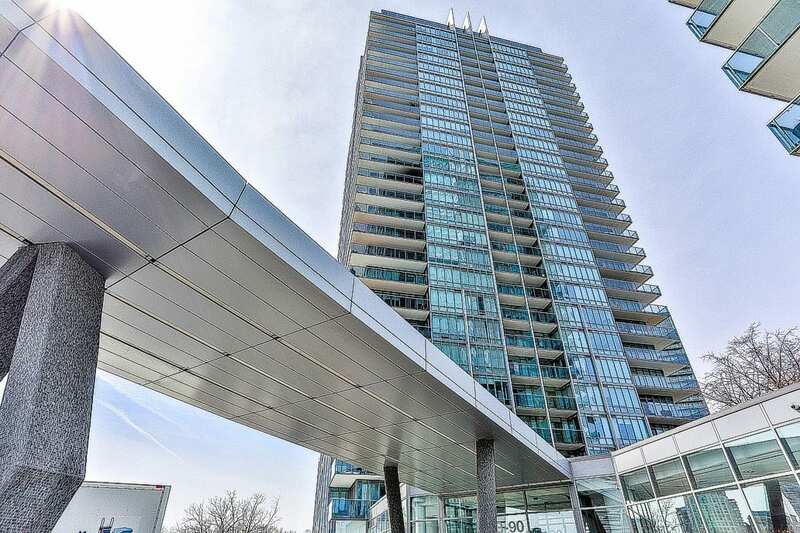 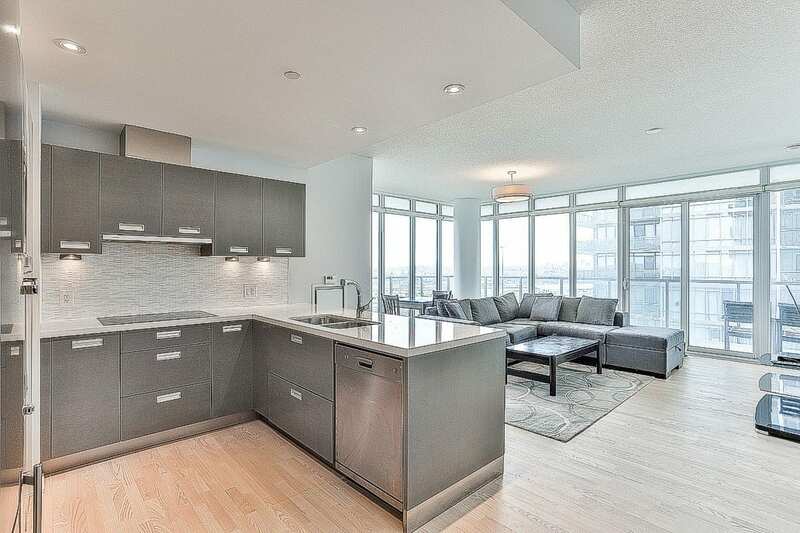 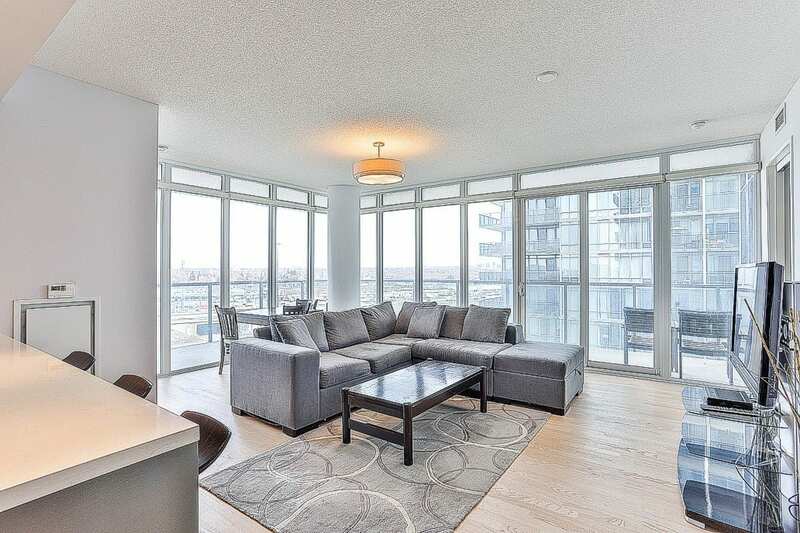 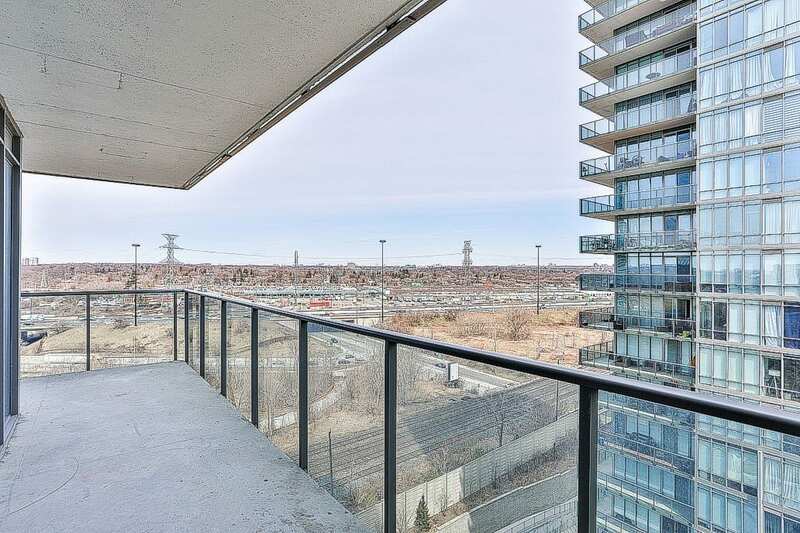 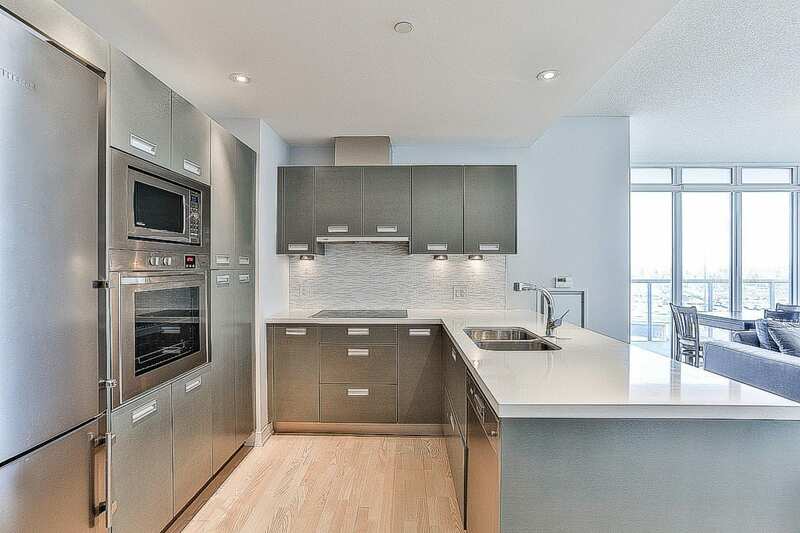 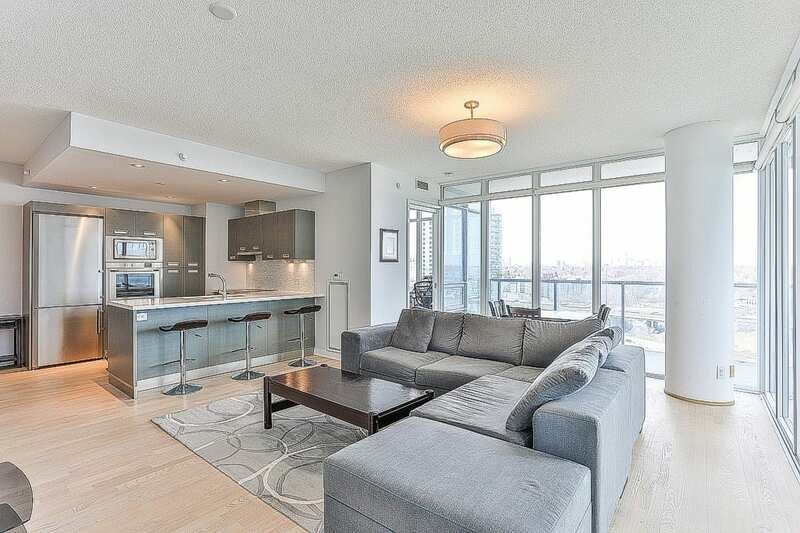 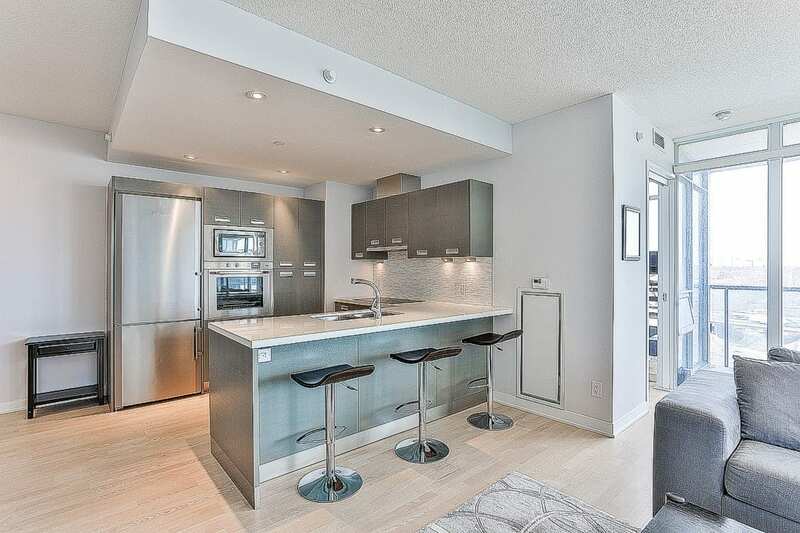 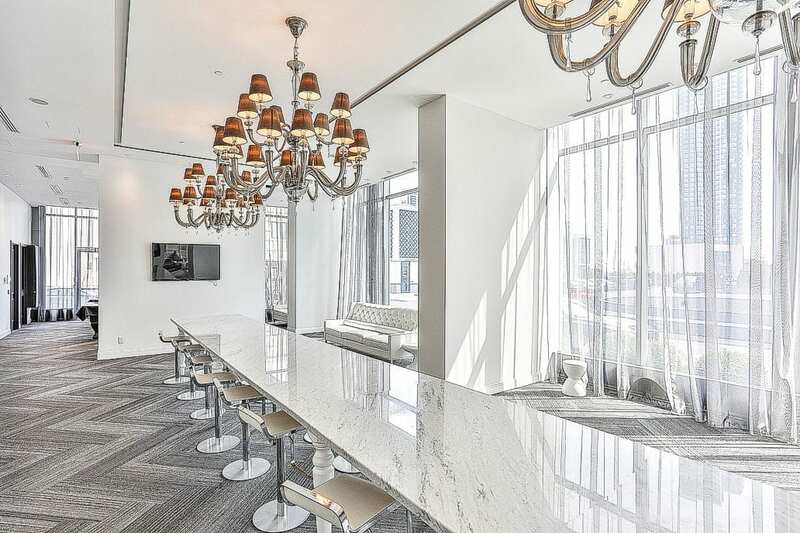 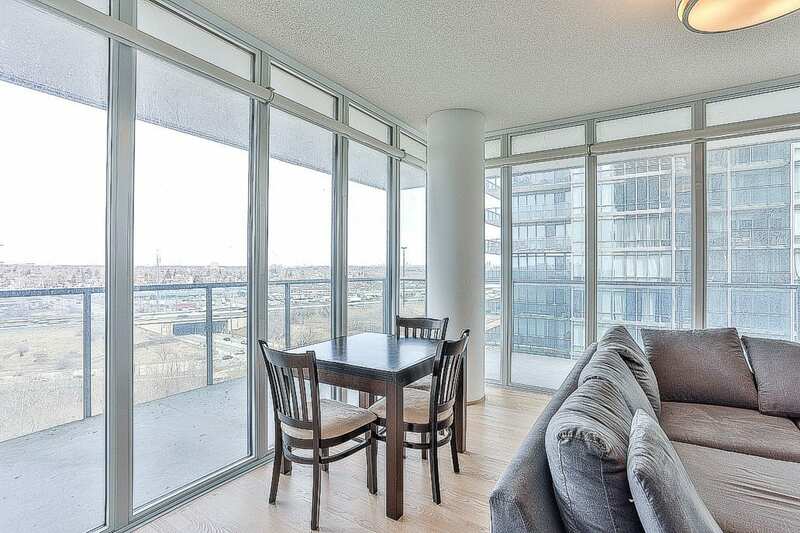 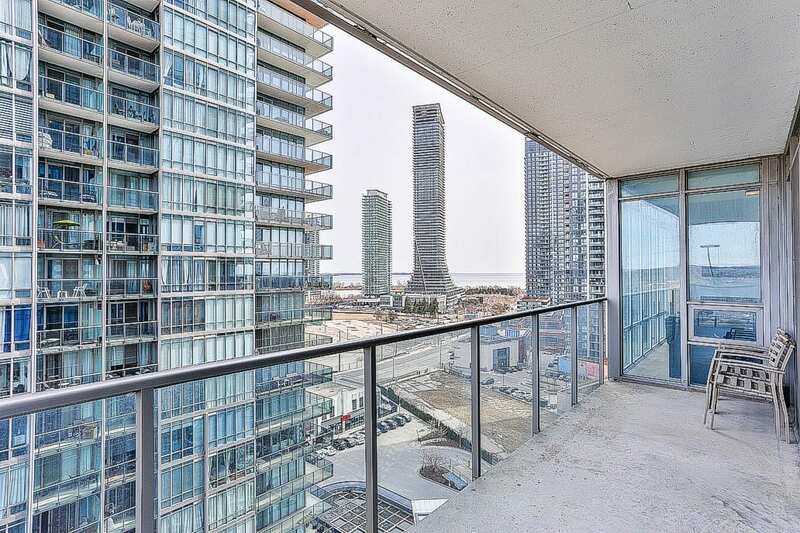 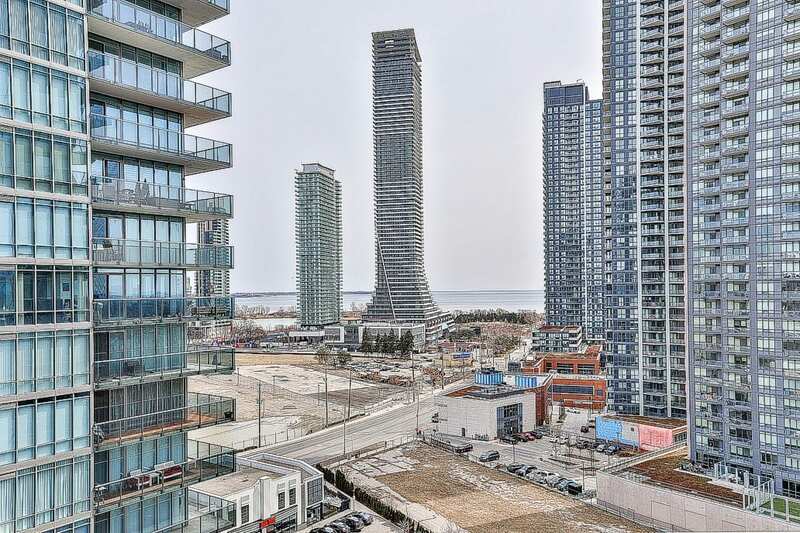 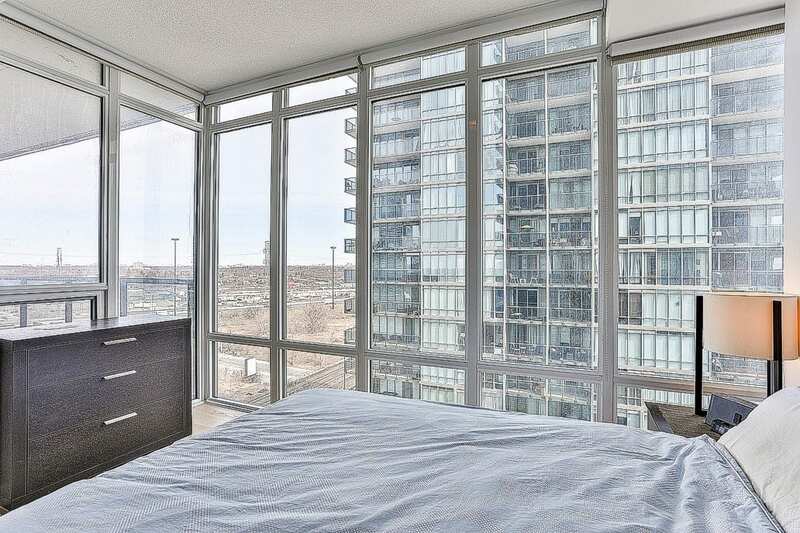 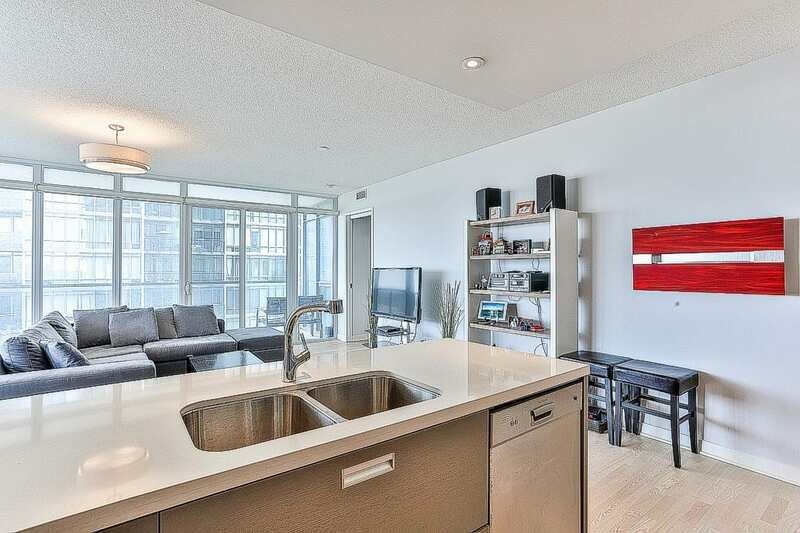 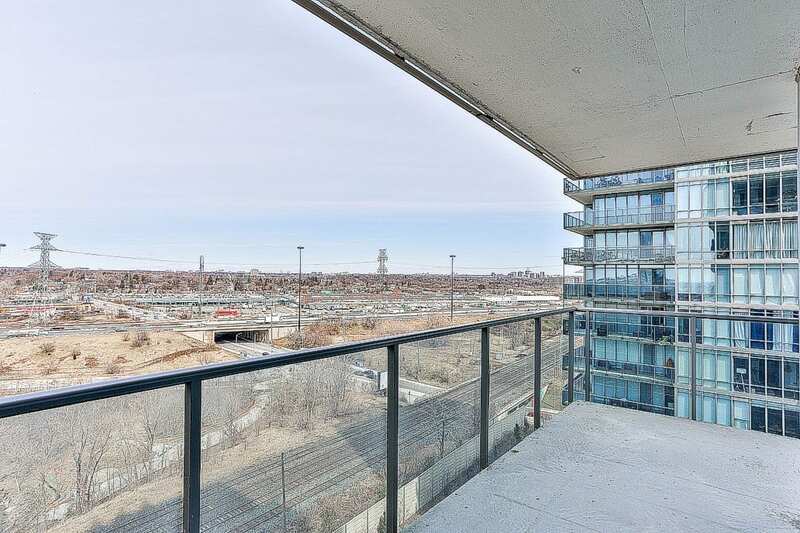 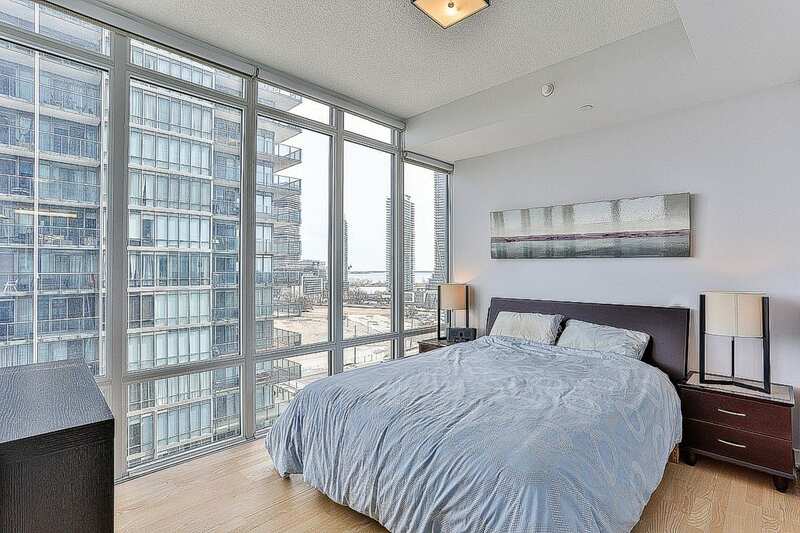 The unit boasts 2 spacious bedrooms, den, 2 luxurious bathrooms, modern kitchen with breakfast bar, ensuite laundry, lofty 9ft ceilings, 1 parking spot, 1 locker and incredible views of the city and the lake. 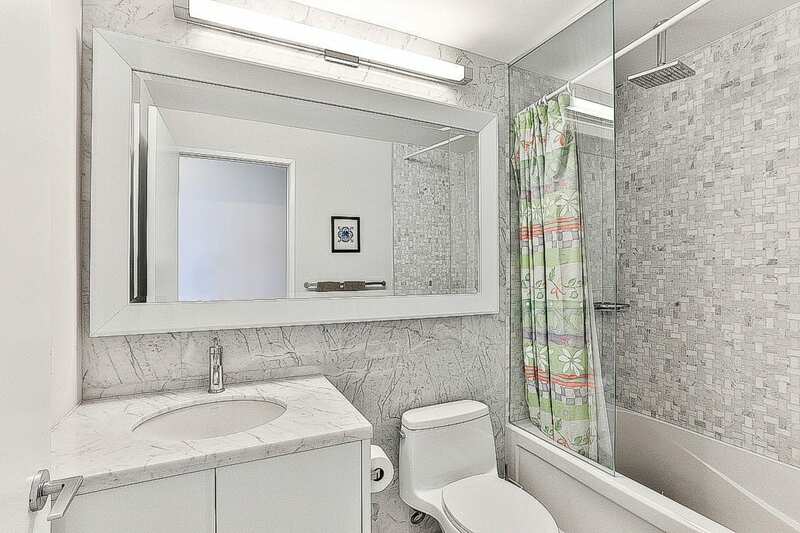 The unit comes equipped with motorized blinds, stainless steel appliances, updated light fixtures. 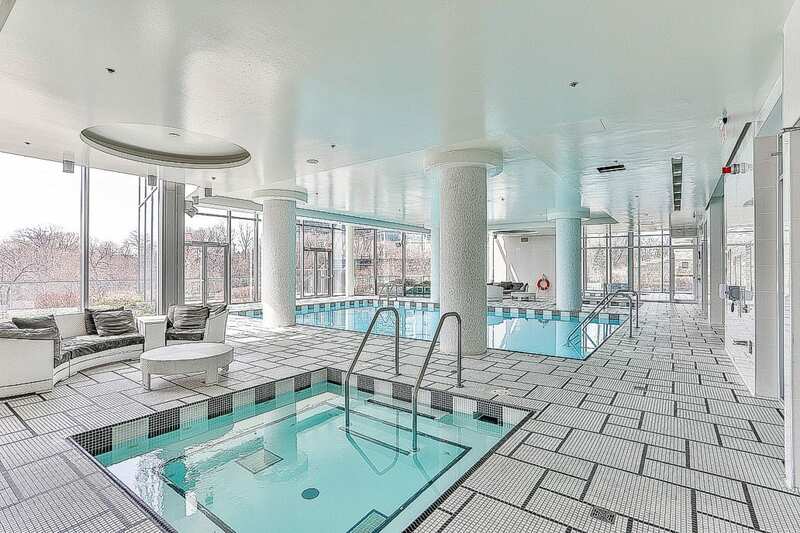 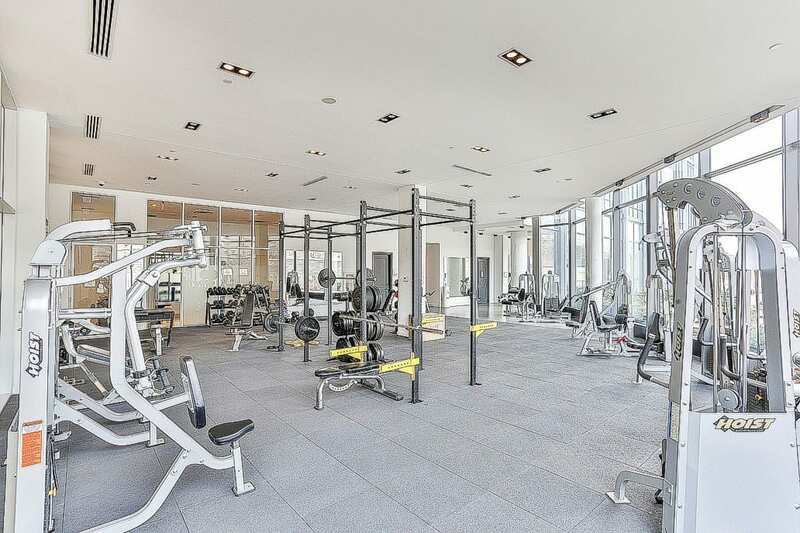 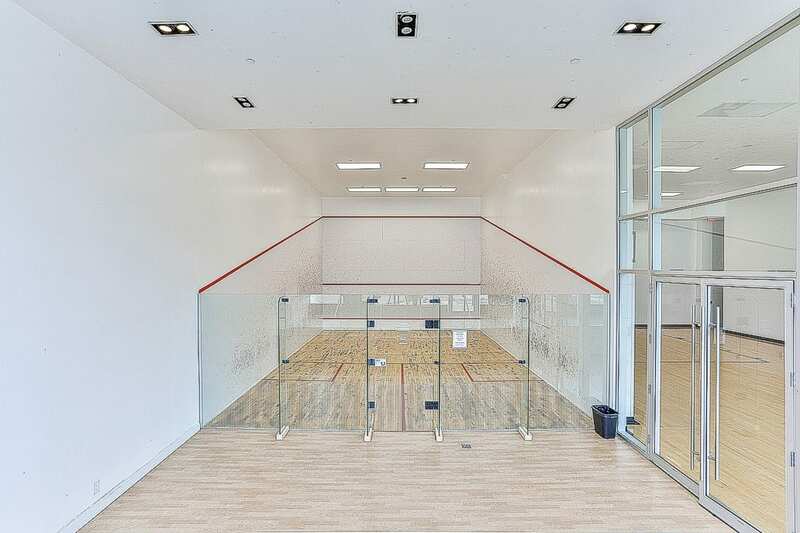 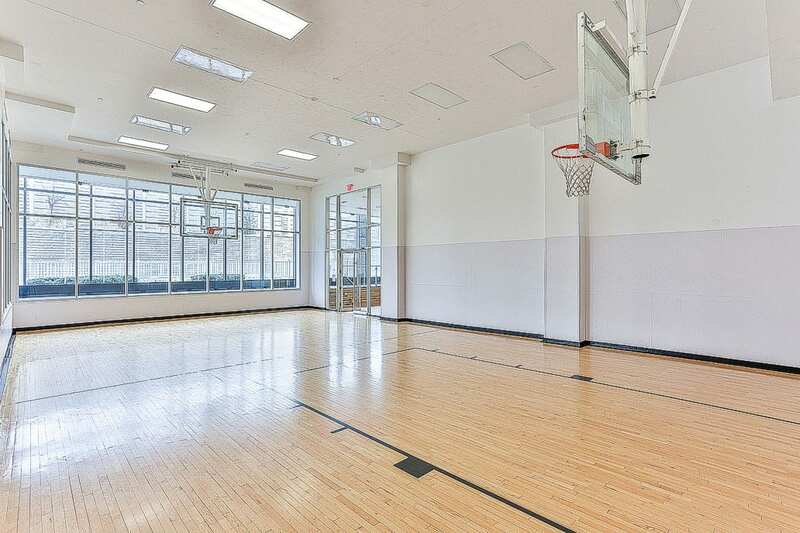 30,000 sq/ft of amazing amenities including gym, indoor and outdoor pool, basketball and squash courts, yoga, spinning, 24-hr concierge. 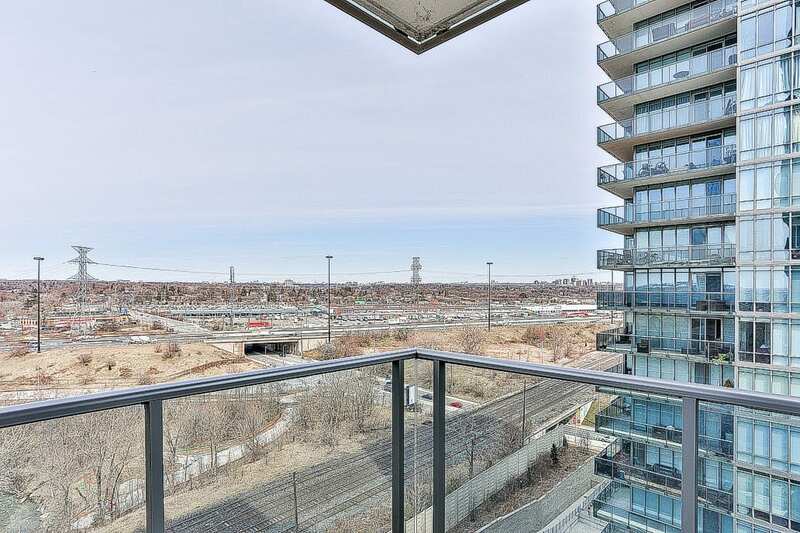 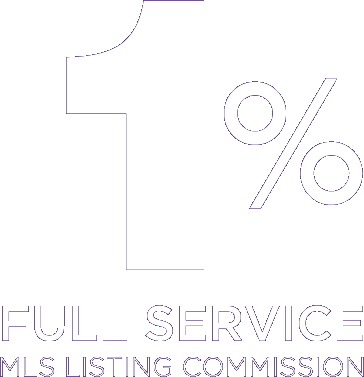 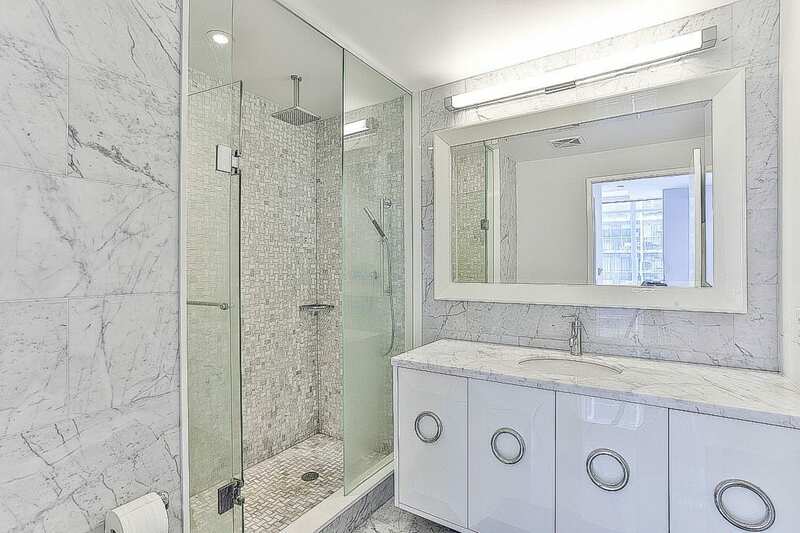 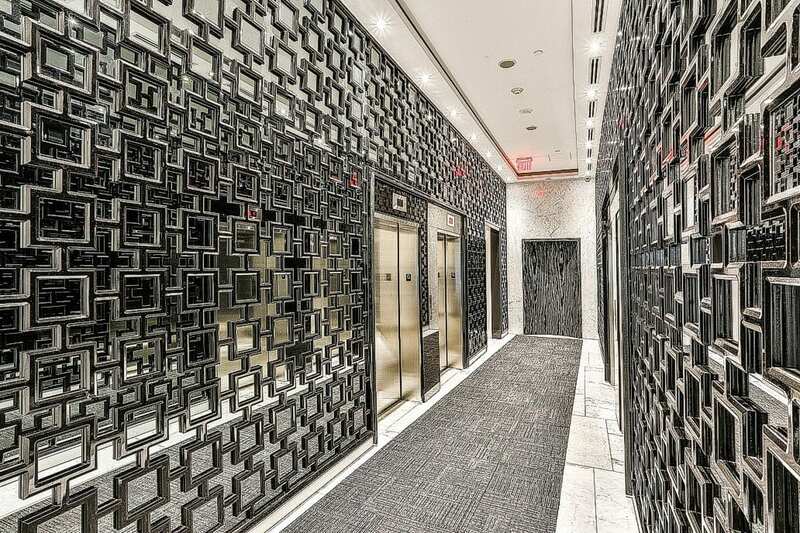 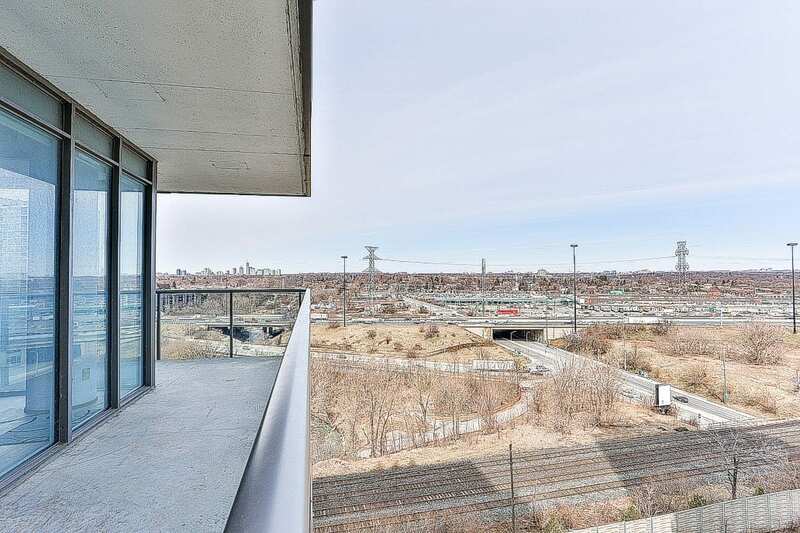 Minutes to cafe’s, restaurants, transit, parks, shopping and so much more.